On the 13rd March 2018, the new airline Air Belgium obtained the flight license granted by the Directorate General of Air Transport (DGTA). 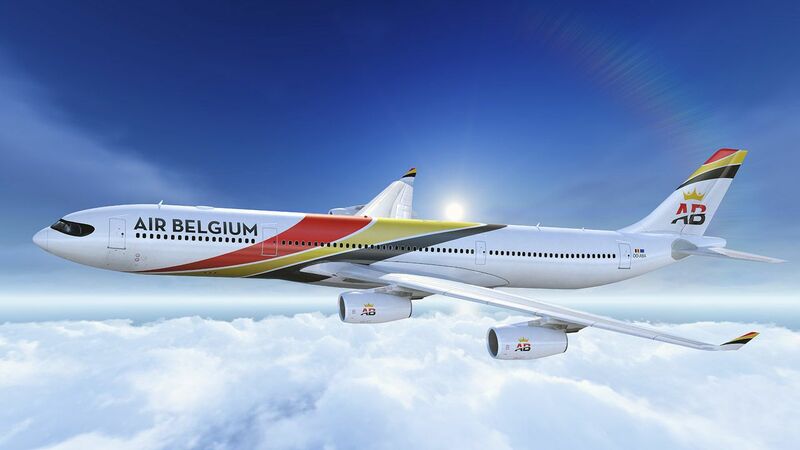 Obtaining this air transport certificate (CTA) announces the beginning of direct flights connecting Belgium to Asia. Two "full-scale" tests have already been held on the 21st April to complete the final adjustments. 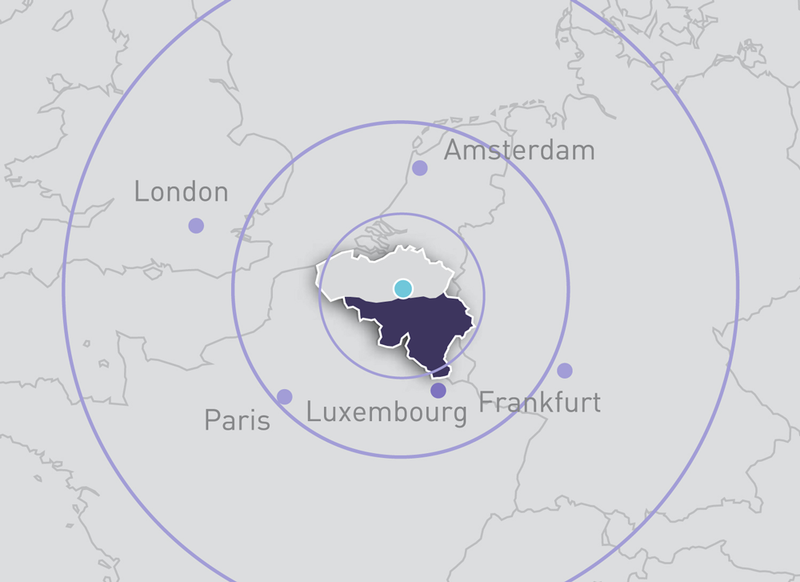 In Mont-Saint-Guibert, in the province of Walloon Brabant, the head office continues to take the final steps before inaugurating the first long-haul flight scheduled for the 3rd June in the direction of Hong Kong in China. Other destinations will offer by the end of the summer.